On October 5, 2018, the President signed the FAA Reauthorization Act of 2018. 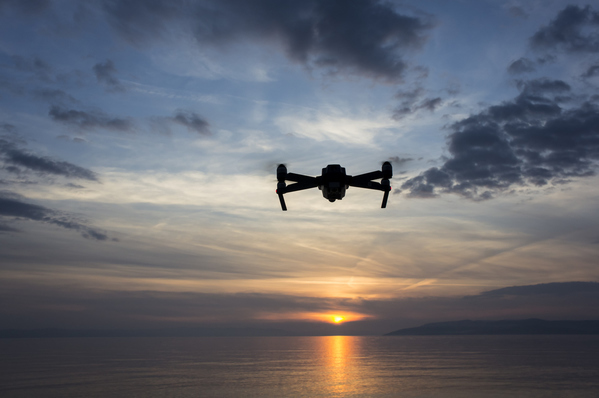 The Act establishes new conditions for recreational use of drones and immediately repeals the Special Rule for Model Aircraft. Updated direction and guidance will be provided as the FAA implements this new legislation.